You are a miracle of healing. Mike for I God have given you every herb that yileds seed and every tree that bears fruit that yileds seed on the face of the earth, for you it shall be as food Gen1:29I'm so very proud of you and you're new beginning in life, as you have truly been born again in Jesus Christ. God bless you. Continue this miraculous journey. Life is a glorious gift, cherish every second and rejoice! You're testimony is beyond a doubt a cure for this horrible addiction. You are a miracle of healing. 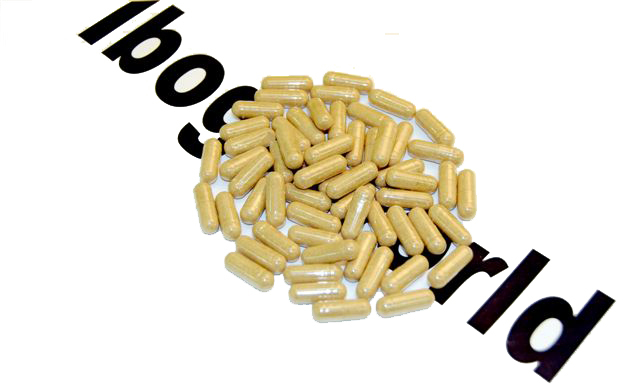 Click the button below to add the IbogaWorld Capsules 5 x 20 Capsules. Price per 20 Capsules $54.50 to your wish list.